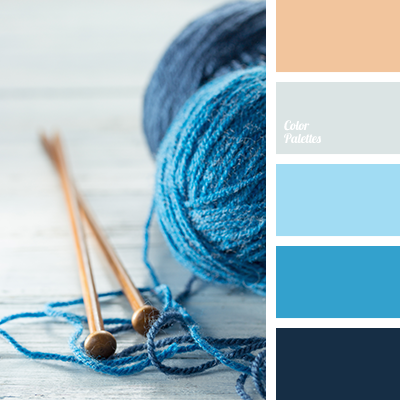 beige, Blue Color Palettes, blue shades, color matching for designer, color matching for living room, color solution for decor, color solution for renovation, gray wool, hot blue, silver, wood. 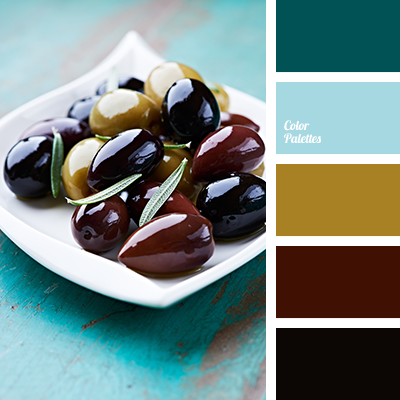 aqua, black, Blue Color Palettes, brown, color matching, color palette, color solution for renovation, hot blue, mustard, olive, olive color. 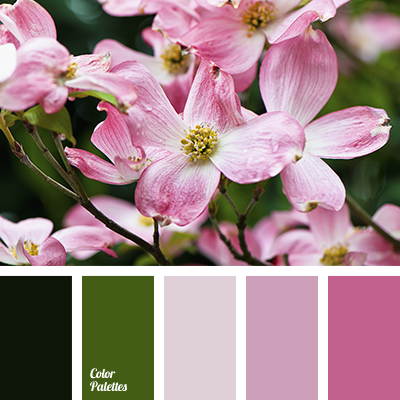 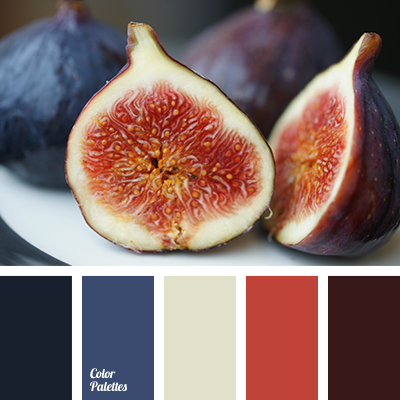 Blue Color Palettes, blue shades, color matching, color solution for renovation, dark-blue, eggplant, fig color, fig shades, gray, pale blue, plum violet, Red Color Palettes, red ginger, Violet Color Palettes.